Separate from society’s standards OR separate from society? 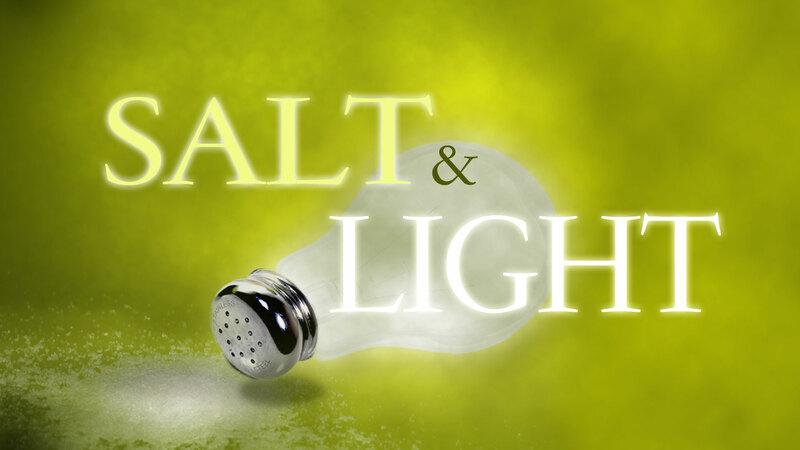 In Matthew 5:13-16, Jesus teaches His followers that we are to be salt and light in this world. But, how do we as believers do such a thing? Let’s consider the fundamentals of salt and light. For salt to be effective it must come in contact with meat. For light to show contrast it must come in contact with darkness. So, how does a Christian be salt and light in this world? Paraphrasing the apostle John; “we are to be in the world, but not of the world” (John 17:13-16). This can and does put us at odds with society on a frequent basis. So how should we respond? If the standards of our society conflict with the standards God has set for us, what are our options? 1. We can ignore God’s standards and blend in. 2. We can withdraw from society. 3. We can reinterpret God’s standards to accommodate society’s standards. 4. Or we can work to transform culture to align it with God’s standards. As Christians we are called to be separate from society’s standards, but not separate from society. Thus, we cannot just blend in with society or we will be intentionally culpable. We cannot simply withdraw from society because that would be willfully disobedient to the great commission and to Christ’s continual instruction to His followers. We cannot reinterpret God’s standards to make them match the world’s views because that would mock and dishonor God. Thus, if we are to be obedient to our Lord, our only viable option is to work to lovingly transform society through regular and constant interaction with it. Again, to paraphrase John, we must be in the world but not of the world. It has been said that a ship is safe in the ocean as long as the ocean isn’t in the ship. Something similar can be said about Christians; we can be effective change agents in this world so long as the world isn’t in us. To be authentic in our faith and effective in our work we must continually pursue the holiness God requires of all believers. Christians are called to live by God’s standards, not the world’s. Living in holiness not only pleases God, it makes us more effective in our witness at the same time. Yes, separate from society’s standards, but do not separate from society. The world has never been in greater need of salt and light. To learn more, follow this link to download the Living in Holiness Bible study in PowerPoint format or follow this link to an interactive YouVersion format of the same study.